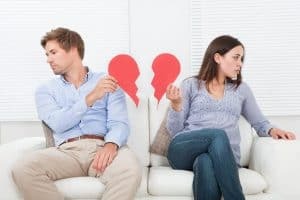 Separation can be one of the most devastating situations anyone can ever experience. But, as long as you know how to handle this kind of circumstances, you have a better chance of putting everything in place. Free Family Mediation services in Oswestry is here for you to find the best solution on your problem. If you are looking for the best alternative solution to having a judge, mediation is best for you. Mediation involves an independent or voluntary process in which a highly qualified mediator will help you and your ex-partner come up with the most workable solution to settle your issues. The main focus of the process is to provide your children the best interests. A mediator is intended to support both parties so that your individual perspectives are considered. One good thing about mediation is that you will experience the unbiased process wherein you can express your wishes, and the agreement will base on your joint decision. 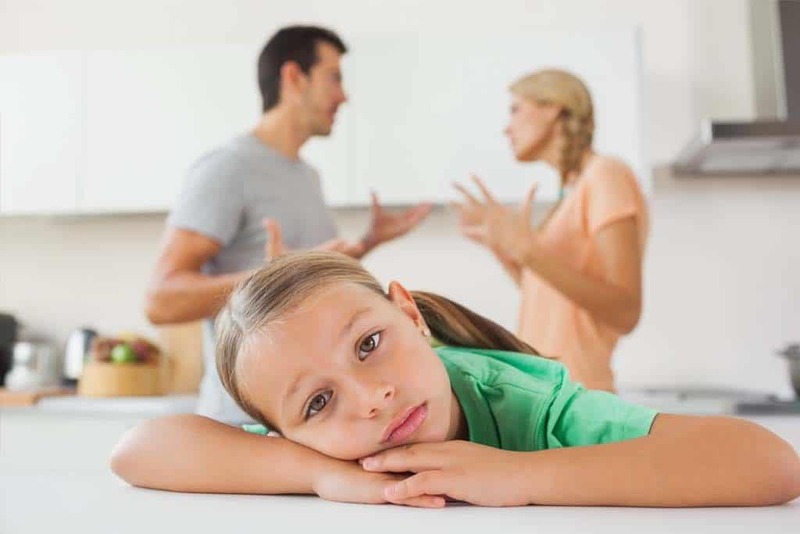 Free Family Mediation will help you resolve your problem with the proper approach in discussing possible solution without being favor on one side. In mediation, every issue that you wanted to discuss will be provided a careful solution by a mediation. Every angle of the circumstances will have a clear and joint agreement. 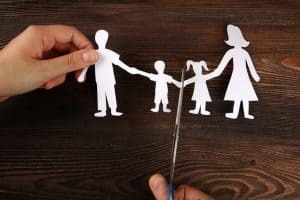 If you see that you are highly in need of legal aid mediation services, you can directly contact Free Family Mediation in Oswestry to know whether are eligible to acquire a help from a mediator. The mediator will help you before, during and the after entering the legal agreement according to the mediation procedure. Another, you can receive a valuable advice and support concerning the mediation process. You will be provided a help for the preparation as well as have a deeper understanding of the possible options. Thus, you might ask for help to get a binding agreement or court order to impose the terms for the mediation agreement. What makes legal aid more interesting is that you can have the services for free. Legal aid mediation in Oswestry are offered for free, but you need to be financially eligible in order to qualify for the services. In case that you are quite interested in mediation services and unluckily did not meet the eligibility requirements, you still have a chance to get other court-based mediators or free scale. In the mediation process, assessment meetings are conducted to review your circumstances, suitability, and eligibility for the service. This might include screening for domestic violence. You are also provided the opportunity to determine the possible mediation benefits compared to the opposed court proceedings. The process can be undertaken with the presence of single or both clients. At least you or your ex-partner is qualified to be eligible for the legal aid where the legal aid agency will cover the assessment meetings costs for both parties. During the assessment meeting, your means will be assessed as well as the relevant evidence will be obtained to support your eligibility. Do you want to know whether you are qualified for mediation or you can meet the mediation requirements in legal aid mediation in Oswestry? Feel free to contact Free Family Mediation.